Graduating has got to be one of the proudest moments of anybody’s life, followed closely by the scoring of your first job. As a fresh grad though, you probably do not have the experience or know-how to ace your first interview. And depending on what company you want to work for, skills and competence are essential factors to take note of as well. There are many good companies out there, but of course, there are also the Big 4: Google, Amazon, Microsoft and Facebook. These corporate giants change the playing field every year — and with every opportunity they get — to gain an edge in the industry. 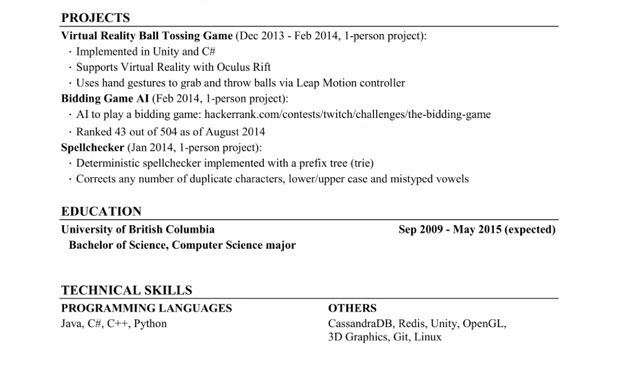 So what would it take to land a job at any of the Big 4? At this point, you might think that we’re referring to mobile applications developers for iOS and Android. But that’s where you would be wrong. What the Big 4 usually look for are software engineers that are good in programming languages, rather than a restrictive one. Know Python? Java? Even Ruby? Start applying already! Some employers may look out for résumés that are “the more pages the better”, but not the Big 4. They go through hundreds of applicants a day, and the hiring manager might spend a mere 12 seconds on each one. What you need is something short and sweet, perhaps a concise one or one-and-a-half page CV, because the goal is to score the verbal interview. Google has been taking a less severe stance with regard to GPAs, proving that there is no correlation between qualification and work performance. So don’t worry; you won’t lose your chance at a job interview because of your academic performance. Focus on how you can be of good use to the company instead. I couldn’t make this point clearer. 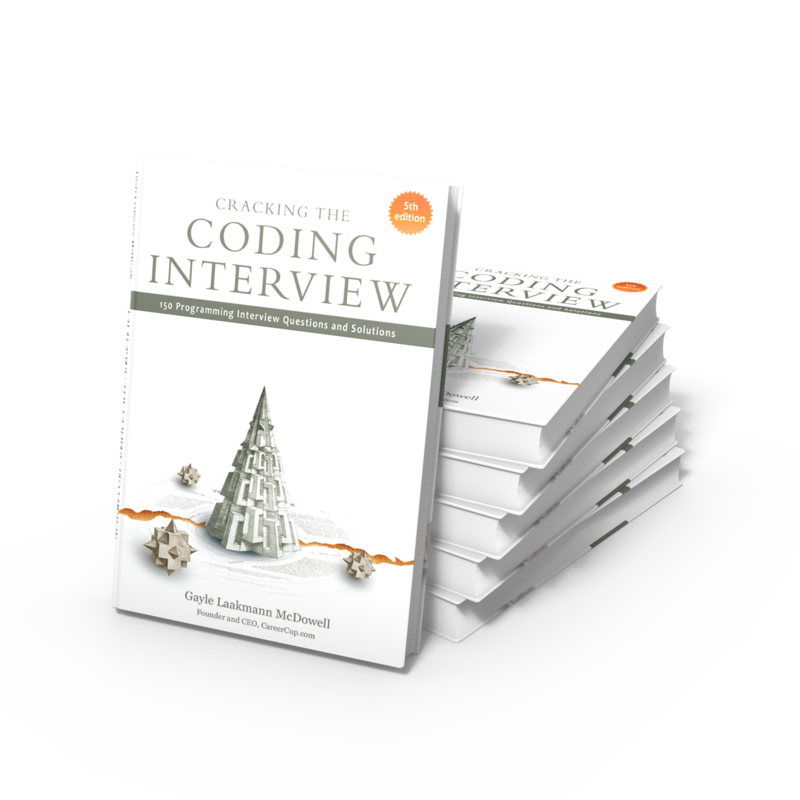 The Big 4’s phone interviews consist of a barrage of coding questions for you to immediately answer. Unfortunately, that means there’s an infinite possibility of what kind of questions you will be given, and the scale of difficulty will be there. Fortunately, there are books written for these kinds of scenarios. 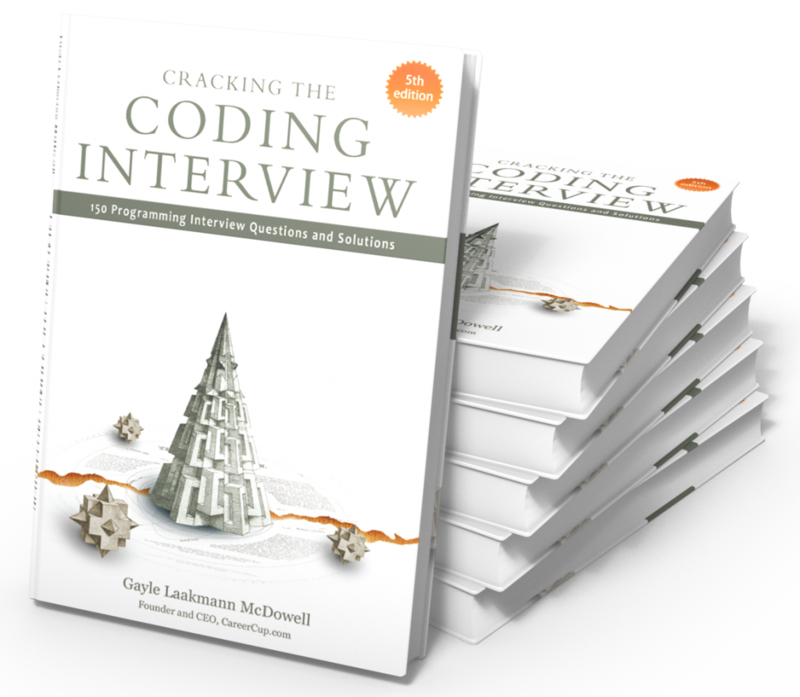 They are Cracking the Coding Interview (CtCI), and Programming Interview Exposed (PIE). 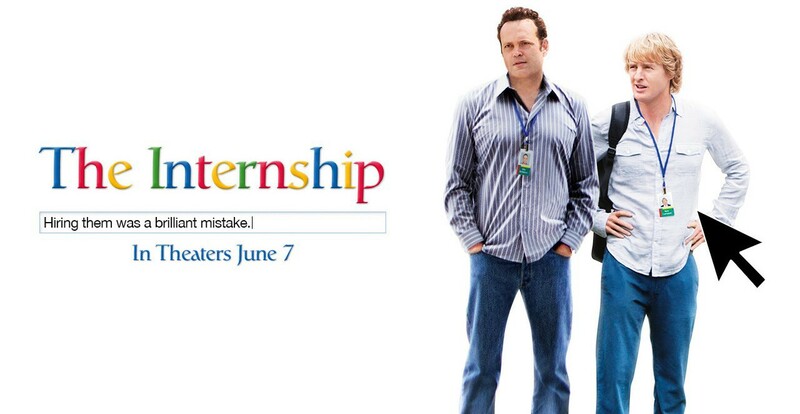 The Big 4 has been known to make potential hires perform code problem-solving on the whiteboard (just like the Internship movie). This can get a little tedious, as coding has ALWAYS been done on a keyboard with monitor environment. If you’re not as fast in solving coding problems on the whiteboard, that’s okay. 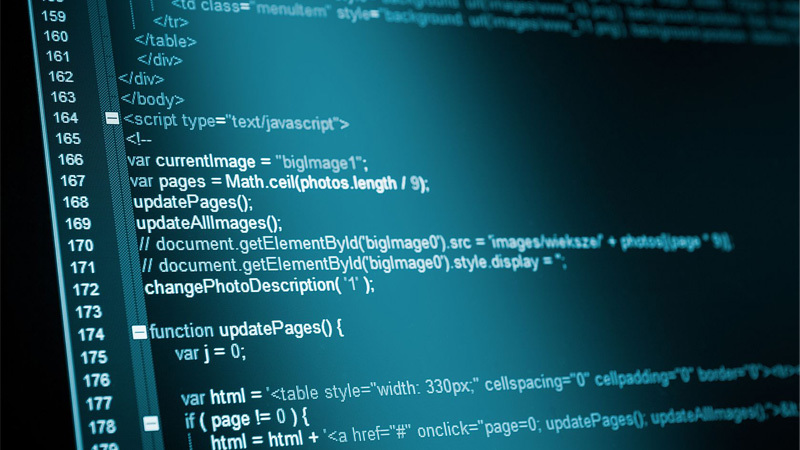 Here are some sites you can go to, to practice your code solving skills: Glassdoor, CareerCup, geeksforgeeks.com, LeetCode, HackerRank, and topcoder.com. It’s normal to get nervous before a job interview; knowing that it’s one of the Big 4, however, will make you even more nervous. To solve this, get some friends together and conduct mock interviews — practice makes perfect!